Crazy Beat Records Home Page. New & used Soul, Jazz, Rap, Jazzfunk, Reggae. Soul Brother Records Home Page. Music Rebel 1st Class 2nd Hand Home Page. 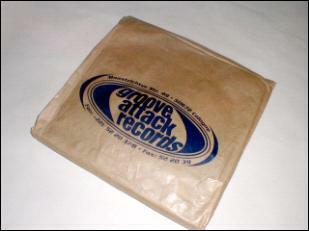 Groove Attack Records Home Page. 7700 Cherry Creek South Dr. Dusty Groove America Home Page. 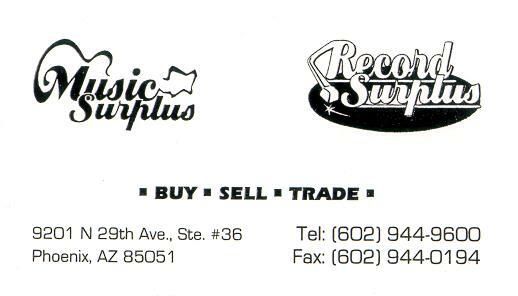 For years, Groovy Records has been supplying retail stores with the best in soul, jazz, Latin, and funk, acid jazz and old school hip hip and has become notorious for their quality selection of funky 45's. Now Dusty Groove America brings the resources of Groovy Records directly to you. They don't have thousands of filler titles to page through. They only list items they can fully recommend to the discerning rare groove enthusiast. Great service with no problems, even to the UK. Smokin Beats Records Home Page. Windham Hill Records Home Page. The new label for Michael Franks, Hiroshima, Earl Klugh, Rippingtons, Spyro Gyra and Tuck & Patti to name just a few. Blues And Soul MagazineHome Page.